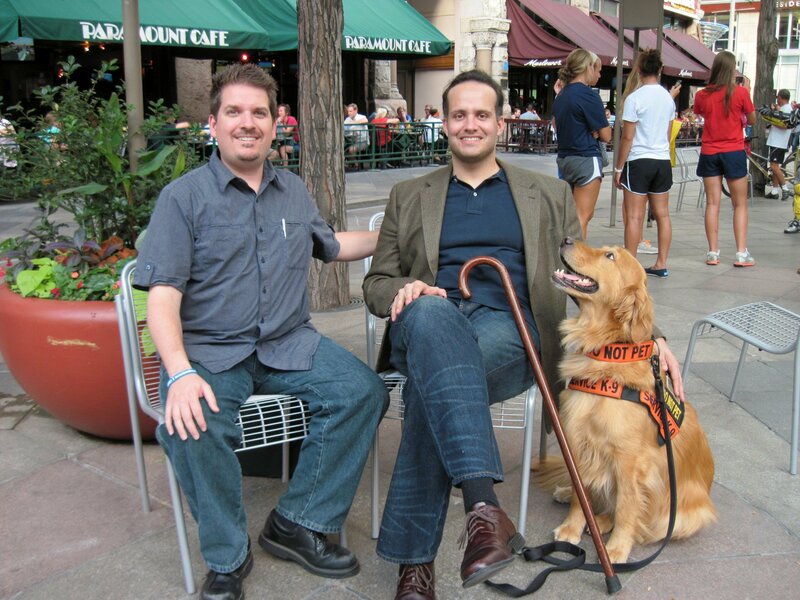 IDA Attends Book Signing with Luis Carlos Montalván and his Service Dog Tuesday in Denver. 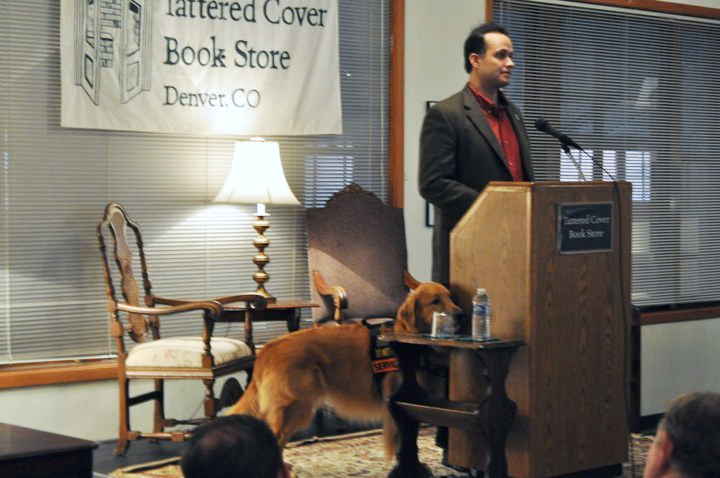 IDA’s 2011 Awards Banquet Keynote Speaker, Luis Carlos Montalván, and his Service Dog, Tuesday were at the Tattered Cover Book Store in Denver on July 12th. IDA Founder and President, Wayne Connell and Executive Team Members, Kris Harty and Neville Teagarden enjoyed attending the event. 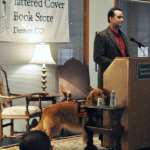 Luis is a New York Times Bestselling Author, speaker and advocate for service men and women returning home with invisible disabilities, PTSD and TBI. Check Luis and Tuesday’s Event Schedule for an Appearance Near You! 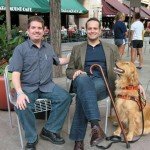 East Coast Assistance Dogs (where Luis found Tuesday).